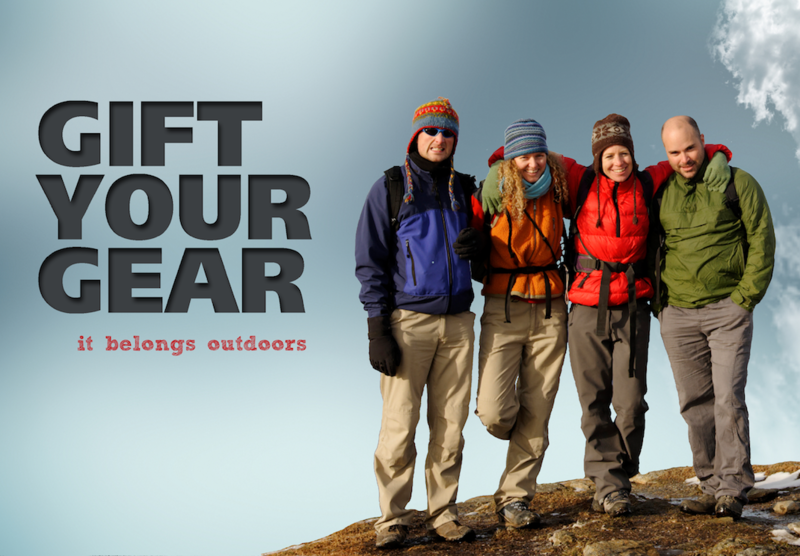 Pretty Gritty are extremely proud and a little bit excited to be partnering with Gift Your Gear. 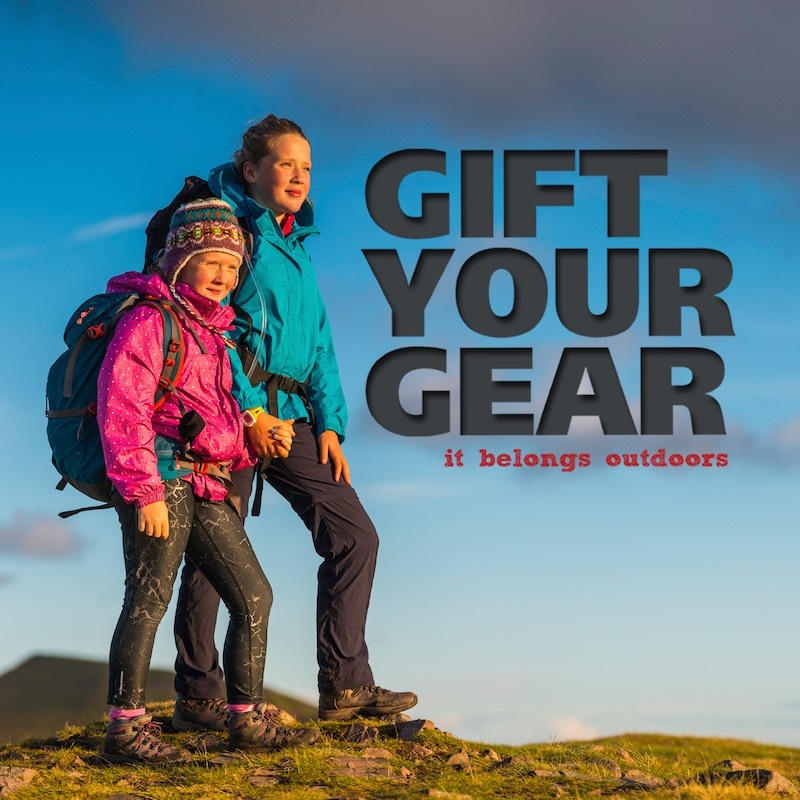 Gift Your Gear is an award-winning UK-wide initiative that supports community organisations, youth groups and charities working with young people in the outdoors. It does this by encouraging the outdoor community to donate outdoor clothing, footwear and equipment they no longer want or need. Pretty Gritty will donate surplus review kit to Gift Your Gear who will distribute it to those who need it most. We hope that by recycling surplus review gear back into the adventure community, Pretty Gritty can help facilitate a comfortable and enjoyable outdoor experience. After all, if you enjoy those initial outdoor experiences, the likelihood is you’ll come back again. And next time you might come with your friends. And years from now, you’ll bring your kids. And they’ll bring their kids. And that’s what we call a magic outdoor domino…..
To find out more about Gift Your Gear – visit the website.